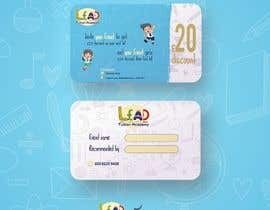 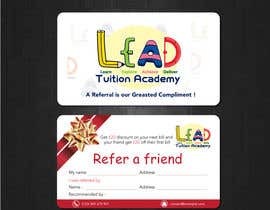 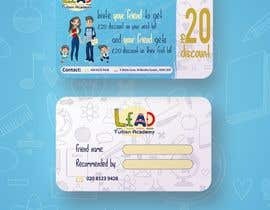 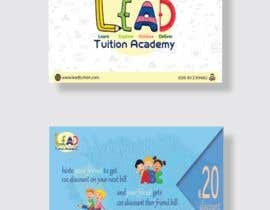 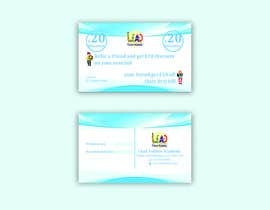 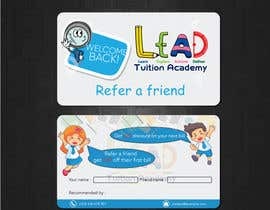 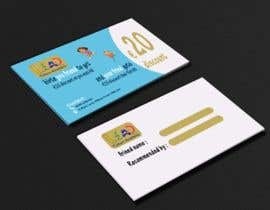 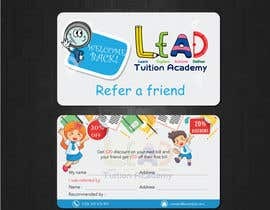 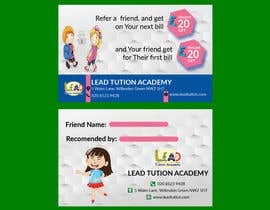 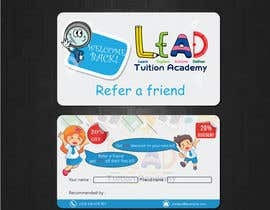 We would like to get a design done for referral voucher . It will be printed on business card size 95mm by 55mm round corners. 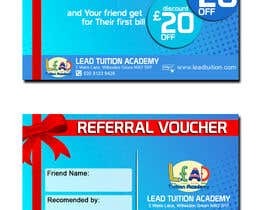 I need something on front saying : Refer a friend and get £20 discount on your next bill and your friend get £20 off their first bill . 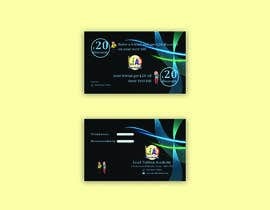 I also need company logo on both side and telephone number . 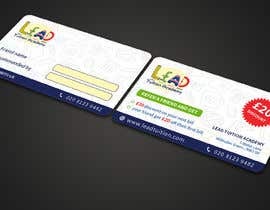 Something like the design I have attached. 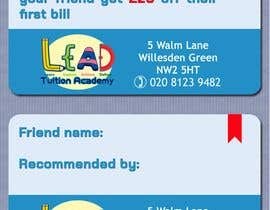 Can you check my entry N. #8 , please?